1 Accessibility. Puglia may be located in the heel of Italy’s boot, but it is served by not one but two international airports at Bari and Brindisi. 2 Weather. 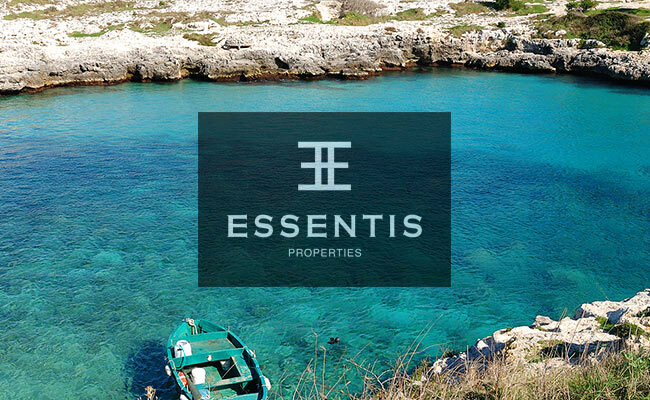 The tip of the heel, Salento, has 300 sunny days a year, its microclimate means it never gets too hot as it is cooled by breezes from its two seas. Here’s today’s forecast. 3 Variety of scenery. It doesn’t matter if you have a weakness for beaches, crave the countryside or seek the city sights, all are within easy reach. 4 It’s got it all going on. Puglia has a thriving arts scene and is a popular concert venue. It is the host of several important film festivals as well as exhibitions, shows, fairs and festas. It is a sports lover’s delight and a shopper’s paradise. Its natural beauty and rich history mean those not after designer labels or holes in one are also catered for. 5 Food, glorious food (and wine). People in Puglia love to eat and as well as myriad local dishes with their own dedicated “sagra”, there are thousands of eateries to try. 6 Growth in popularity. Thanks to media coverage, Puglia is now on many people’s radar, with a resulting increase in tourism. Lecce is on the shortlist as European Capital of Culture 2019. There is a demand for luxury property to rent that is greater than the supply. 7 Blue Flag beaches. 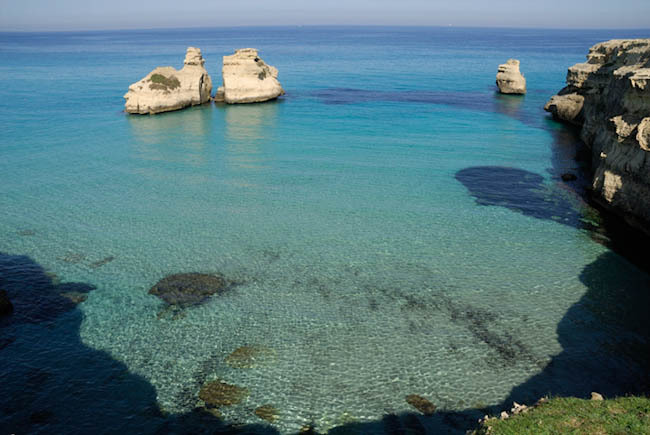 Salento has some of the cleanest and most beautiful beaches in Italy and their Blue Flag designation means they are not the only ones that think so. 8 Reasonable cost of living. If you are used to the jaw-dropping prices in Chiantishire then you will be delighted to hear that a night out or a weekly shop does not involve a second mortgage. 9 Friendly locals. The people of Puglia are warm and welcoming to visitors, rather than jaded and wary as you might find in other more famous places further north. 10 Essentis Masserias. 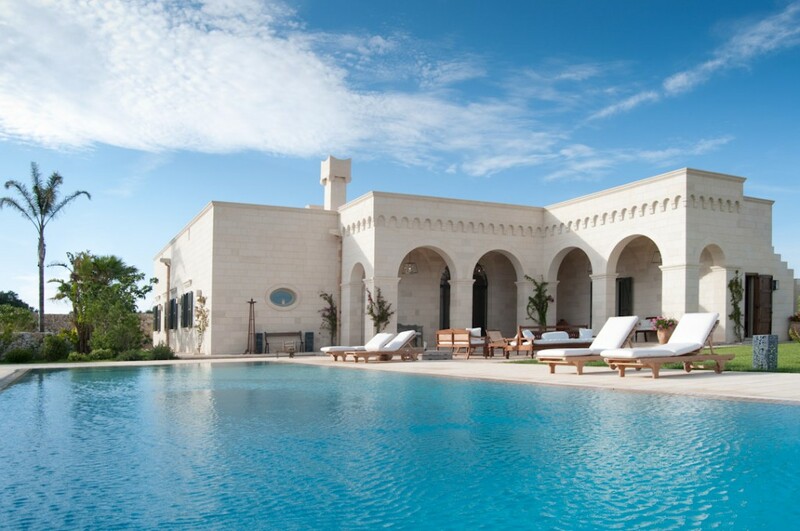 These luxurious, bespoke, bold houses standing in acres of their own olive groves in Salento, Puglia. They can also be rented out during the holiday season to more than cover costs, although they are so gorgeous you will probably want to keep them all to yourself.